Your bathroom is probably one of the most underrated, yet essential rooms in your home for relaxation. 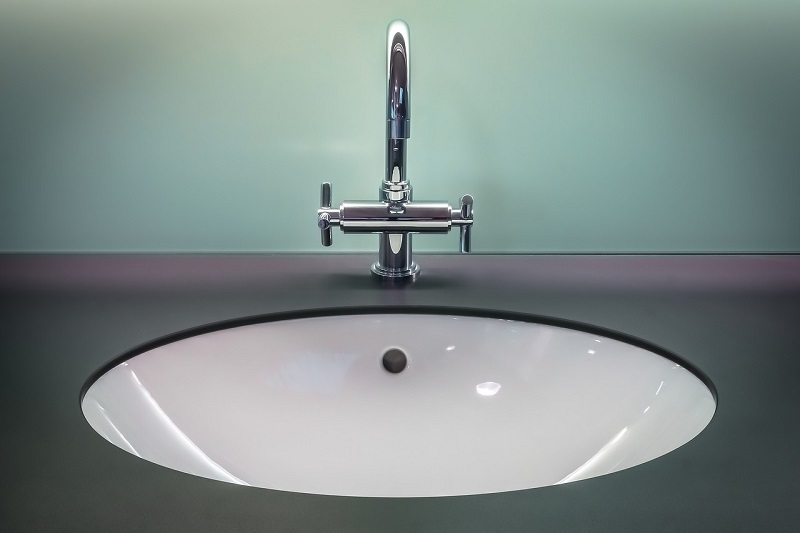 From lengthy showers to hot showers and full sinks, these are all reasons point to the fact that the bathroom requires proper maintenance regularly. However, before that, it would be paramount to identify the signs of any defective features in your bathroom in good time. Here are the top three most common warning signs that would save you extra expenses. If there is continual dripping even after turning the handle off then you probably have a faucet leak. 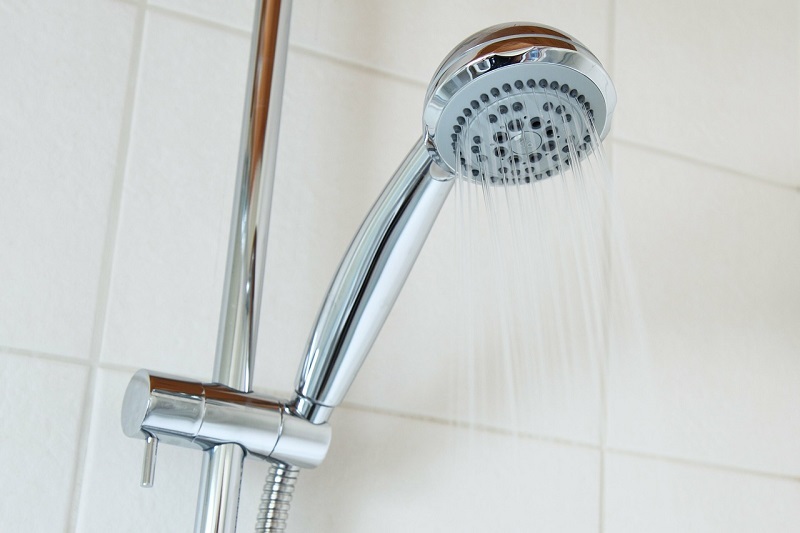 A leaking shower faucet is a worrying concern for any homeowner. This can cause tons of issues for you and your home. For instance, it can lead to a massive hike in your water bills than you ever imagined. You will be wasting countless gallons of water in the process. Instead of calling up your local plumber, you may first learn how to fix a leaky bathtub faucet with two handles before going on a spending spree. Consider changing the faucet valve washer or the O-ring. Then you will need to replace all the necessary pieces before cleaning the area and putting everything back intact. Such an easy process should be good enough to help you fix any two-handle shower faucet. Checking both faucets in the case of a two-handle shower is a good idea since there are good chances that the other faucet may be defective if one is not functional. Like continual dripping, low water pressure also calls for an alarm. Naturally, turning on the shower full-blast should give a steady stream of water. Therefore, if you witness slow dripping of water, low pressure or no water at all irrespective of the setting then definitely there is an issue. Begin by checking if the faucet is clogged. The simplest solution for clogging involves tying a plastic bag full of vinegar over the head or faucet for some hours. If no change is observed even after carrying out this procedure, then it may just be the right time to contact your local plumber for further assistance. 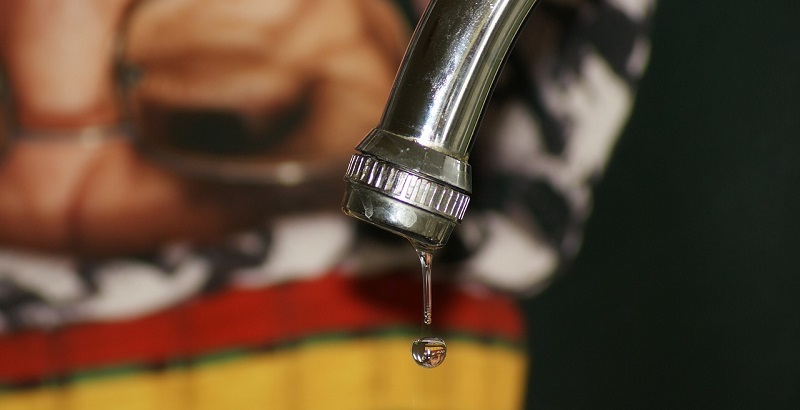 Low pressure results from several factors such as damaged water heaters, clogs in pipes, and a burst pipe leaking behind the walls to mention just a few. Water tanks have a maximum capacity and using too much water quickly implies that it will take considerable time for more to heat up. If your water runs cold in just a few minutes soon after turning your shower on for the first time in a day, there is a problem. There are good chances that your water heater might be the source of the problem. Perhaps it might no longer be able to maintain a constant temperature, or it might have sprung a leak. Either way, this is one of the few repairs that you cannot just tackle all alone. You may seek the services of a professional plumber to help you out in this regard.